The “pause” method has emerged. 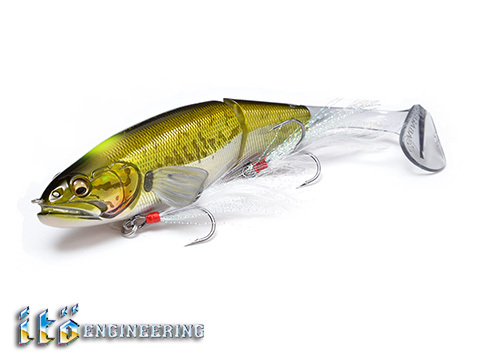 Innovative concept swimbait i-BRAKE adds a new “pause” method to an already storied arsenal. 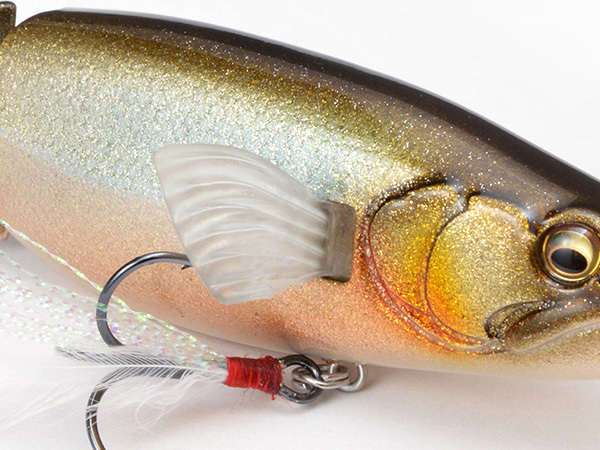 Carefully designed braking fins create water resistance to allow for nearly instantaneous braking action, adding a dynamic pause to traditional swimming swimbait action. Braking fin compresses during the retrieve to permit natural swimming action. Tail is crafted from super-soft Elastomer material for stable, enticing action in slow and fast retrieves. 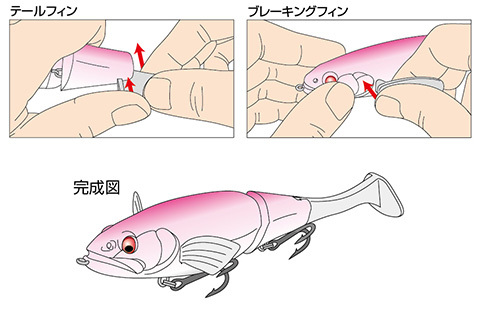 Tail vibrations are transmitted to the body for a sultry wobble and roll-swimming action. 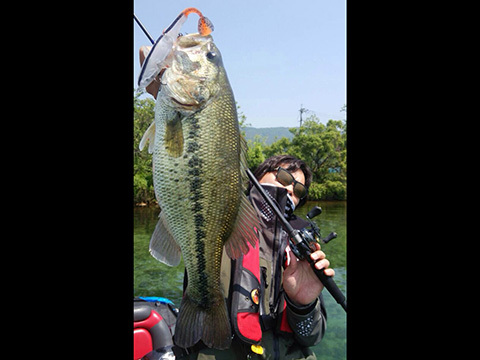 i-Brake’s new dynamic pausing method will trigger those monster fish that are uninspired by traditional swim and stay action. Equipped with braking fins for nearly instantaneous pausing action. Specially designed braking fins bring i-BRAKE to a halt. Fins compress during retrieve for natural swimming action, then spring into braking action when retrieve speed decreases. 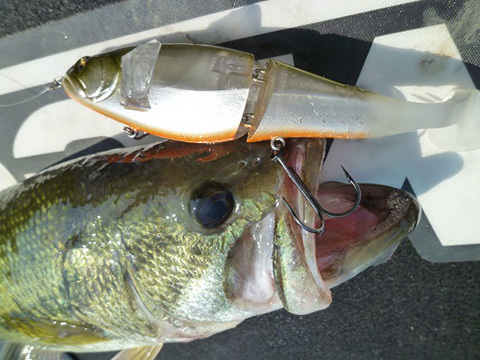 Sudden pausing method perfectly imitates start and stop action of natural baitfish.